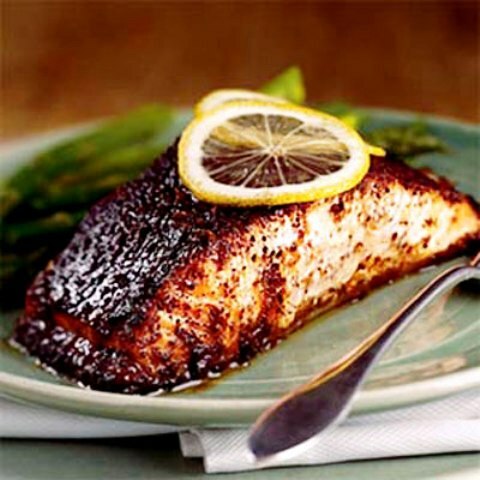 Combine pineapple juice, fresh lemon juice and salmon fillets in a zip-top plastic bag. Seal and marinate in refrigerator about 1 hour, turning occasionally. Combine sugar, chili powder, grated lemon rind, cumin, cinnamon and salt in a bowl. 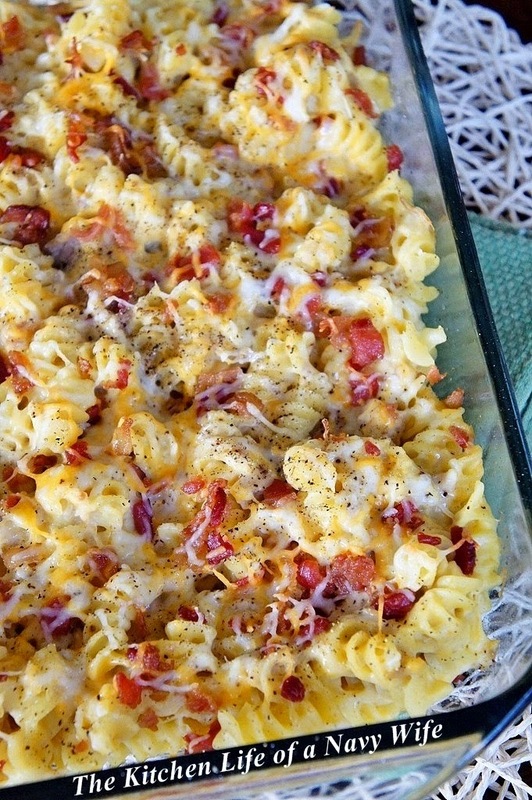 Place in an 11 x 7-inch baking dish coated with cooking spray. 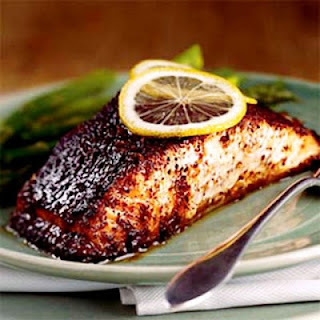 Bake at 400°F for 12 minutes or until fish flakes easily when tested with a fork. Enjoy this recipe and many more at myrecipes.